The Simpsons have been on television for some 30 years now. 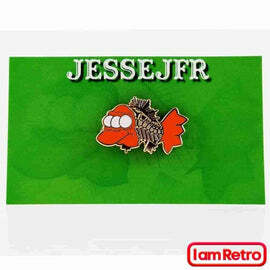 Over those three decades, they have attracted millions of fans from around the world. 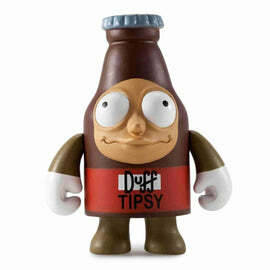 Not surprisingly, they have a wide variety of Kidrobot vinyl figures and toys all based on Simpson characters. 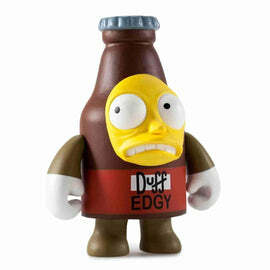 Whether you adore Homer or take a liking to Bart, we have toys to complete your collection. 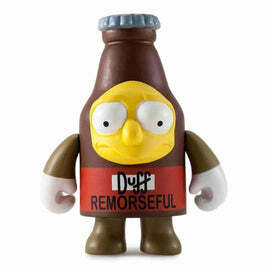 Browse our Simpson vinyl art and figurine selection today to add to your collection.